The IIT or India Institute of Technology Delhi offers graduate and postgraduate (UG) and postgraduate (PG), dual level and doctoral (PhD) programs. The programs offered are great in the course of Engineering and Science. 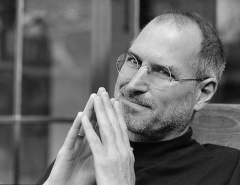 However, IIT Delhi also offers MBA and Design programs. The Institute also offers various CEP (Continuing Education Programs), QIP (Quality Improvement Programs) and interdisciplinary programs for interested students. To qualify for admission to BTech programs at IIT Delhi, students must comply with the eligibility criteria for JEE Main and JEE Advanced which include different criteria such as candidate performance at JEE Main, age limit, number of attempts , appearance in Class XII. The right to apply for JEE and details of JEE can be obtained from the JEE website. Receipts in BTech programs offered by IIT Delhi is a three-step process. Step 1: Firstly, aspirants need to qualify JEE Main. Top 2.2 lakh students who clear JEE Main will be eligible for JEE Advanced. Step 2: If aspirants clear the first stage i.e. JEE Main, they need to appear for JEE Advanced. Admissions will be based on the rank acquired in JEE Advanced. Step 3: After JEE Advanced 2019 results are declared, students need to appear for JoSAA 2019 online counselling. Besides applying for JEE Main and JEE Advanced for admissions to BTech programmes at IIT Delhi, aspirants also need to apply for JoSAA counselling. The Joint Seat Allocation Authority or JoSAA is responsible for the joint seat allocation process for admissions to 100 institutes including 23 IITs, 31 NITs, 23 IIITs and 23 Other- -GFTIs. Admissions to all the undergraduate academic programs offered by these 97 institutes will be made through a single platform. The basic eligibility criteria that students need to meet to be eligible for JoSAA counselling process is that they should have appeared for JEE Main and JEE Advanced. Take a look at the detailed JoSAA eligibility criteria here. As many as 100 institutes participate in JoSAA 2018 Counselling. This includes 23 IITs, 31 NITs, 23 IIITs and 20 Other – GFTIs. Take a look at JoSAA participating institute here. JoSAA 2018 counselling commenced on June 15, after JEE Main and JEE Advanced results were declared. Take a look at the JoSAA 2018 counselling schedule here. The admission cycle for admissions to IIT Delhi BTech programmes generally commences from the first week of April with JEE Mains and concludes by the end of July once the JoSAA counselling concludes. Classes typically begins by the first week of August. The given below cut off are for 2018. 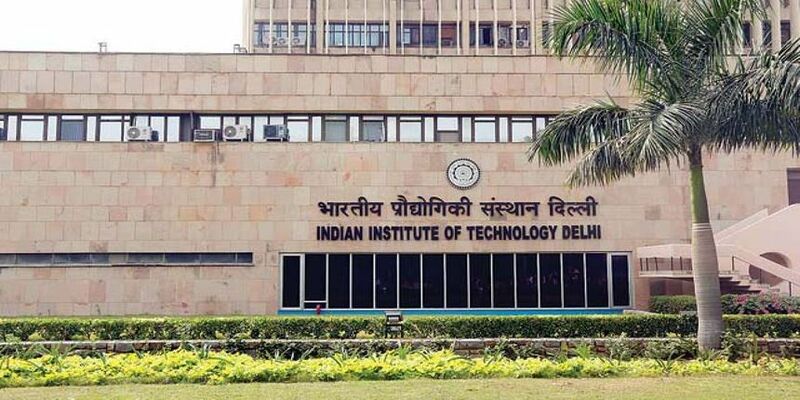 IIT Delhi BTech Cut off 2019 will be declared soon. For admissions to IIT Delhi BTech programmes, aspirants must appear for JEE Advanced. Seats allotted to foreign nationals are supernumerary with a cap of 10% of total number of seats in every course. Aspirants who are not the citizens of India (by birth or naturalized), do not belong to OCI category, and whose parents are not citizens of India and do not come under OCI category at the time of registering for JEE (Advanced) can apply. Foreign nationals are outside the ambit of reservation of seats under the OBC?NCL, SC, ST and PwD categories as mandated by Govt. of India. Foreign aspirants are not required to appear for JEE Main. They can register for JEE Advanced directly subject to fulfilment of other eligibility criteria. Identity Proof: Identity proof of both the parents will be required in the form of citizenship certificate/Passport. Graduation 60% Candidate must have a Bachelor’s degree in any field from a recognized board. Final year students can also apply on provisional basis. Written TestShortlisted candidates will be called for Written Ability Test (WAT) based onj the score obtained in CAT. Personal InterviewShortlisted candidates will be called for Personal Interview based on performance in Written Ability Test (WAT). Candidates are selected based on percentile or score in CAT and performance in Group Discussion and Personal Interview.